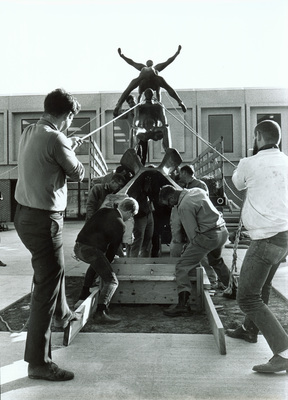 "Raising Acrobats November 1965" (2019). Art on Campus Photographs. 107.